Gov. Gen. Julie Payette has made 103 appointments to the Order of Canada, a list that includes business leaders, authors, theatre directors, athletes and Indigenous leaders. 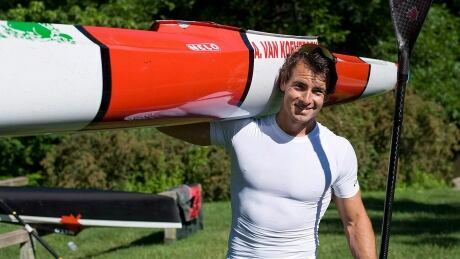 Decorated Olympic kayaker Adam van Koeverden says he hopes to run as a liberal candidate in the next federal election. 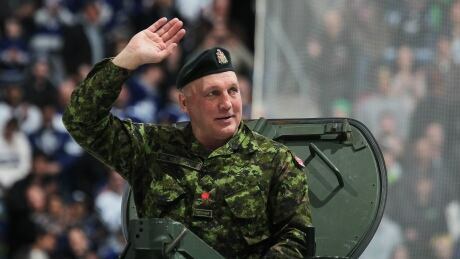 Former NHL star Dave 'Tiger' Williams is facing a sexual assault charge following a military police investigation. The incident allegedly took place aboard a military flight to Latvia in December. Prime Minister Justin Trudeau says will be speaking to Sport Minister Kent Hehr about allegations of sexual misconduct made on social media. 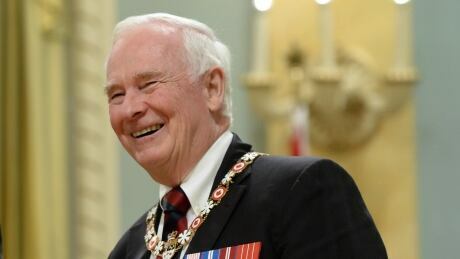 Governor General David Johnston is presiding over an Order of Canada investiture ceremony Friday at Rideau Hall for 48 distinguished Canadians, including NBA star Steve Nash, Nobel Prize winning scientist Arthur McDonald and actor Graham Greene. 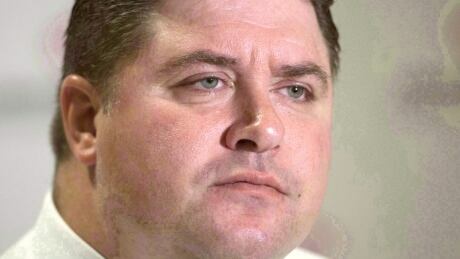 CBC News is livestreaming the ceremony at 10:30 a.m. ET. 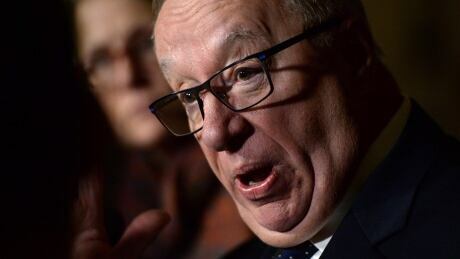 Quebec senator Jacques Demers has been hospitalized after suffering a stroke on Wednesday night, CBC News has confirmed. He is in stable condition. 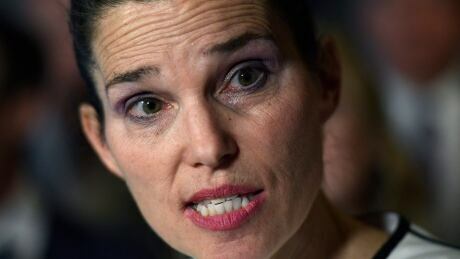 A Paralympic gold medallist and an esteemed jurist who led the Truth and Reconciliation Commission into residential schools have been appointed to the Senate. 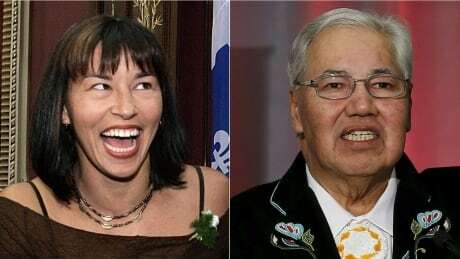 Chantal Petitclerc and Murray Sinclair are among seven new senators named by the Liberal government today. 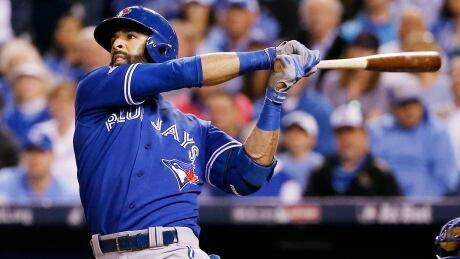 As millions of Canadians sat down night after night to watch the Toronto Blue Jays in their march to the post season, they saw stars like Jose Bautista and Josh Donaldson — and they also repeatedly saw the face of Justin Trudeau in his party's election ads thanks to a decision taken weeks earlier. You are currently browsing the archives for the News/Politics category.